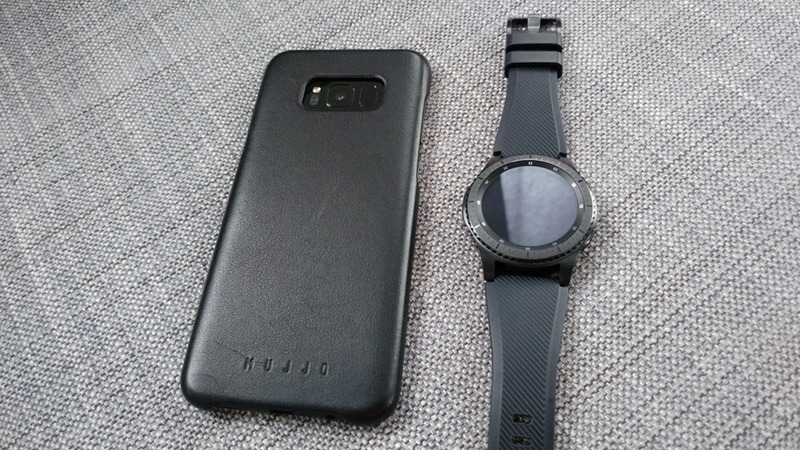 When it comes to cases, I have to admit that of all the types I’ve reviewed here at Gadgetnutz, I always tend to come back to the trusty ‘ol backcover for my Galaxy devices. I’m also inclined to stick to Samsung’s own cases, because third party options always tend to strike-out on either design, quality or both. 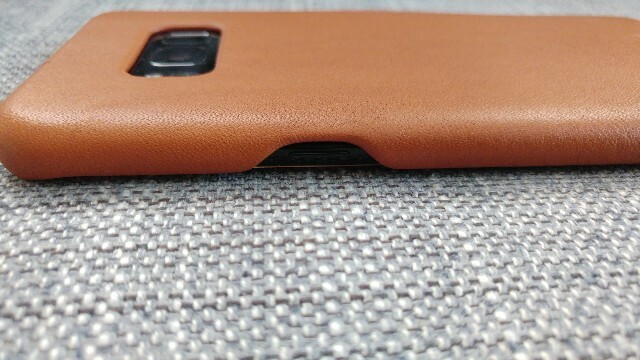 But If you’re looking for something a bit more upscale, that’s one area where Samsung’s covers lack. 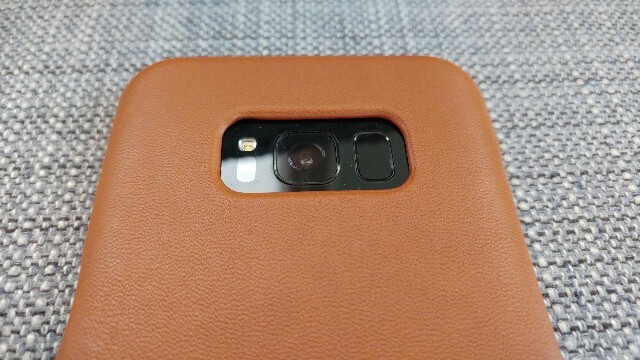 While they’ve created leather cases in the past, with their offering for the S7 being the latest example, I wouldn’t call them high-end based on the quality of the leather used. 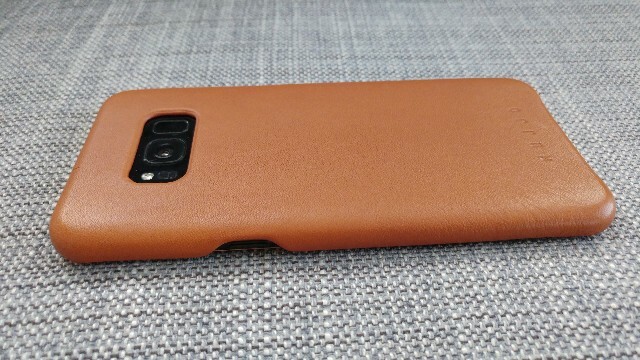 Strangely Samsung has decided to skip a traditional leather back cover for the S8 and S8+ and instead offer the Alcantara case, which isn’t my cup of tea. In my search for a more high-end option I’ve come across Dutch designer label Mujjo, makers of cases that seemed to score high on quality, with a focus on elegant simplicity. For quite a while Apple users had all the fun, as they focused solely on Cupertino’s devices. As a result, I was very excited when they announced products for both the S8 and the S8+. 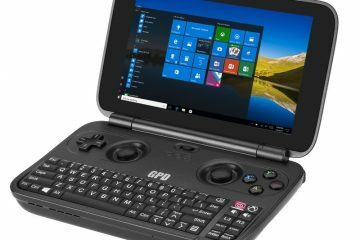 Would their first case for Galaxy devices hold up to my expectations? Could this finally be a third party case I could love? Their offering for the S8, a full-grain leather case, simply called the “Leather Case” for Galaxy S8(+) comes in the form of a back cover in two color options: Saddle Tan and Black. 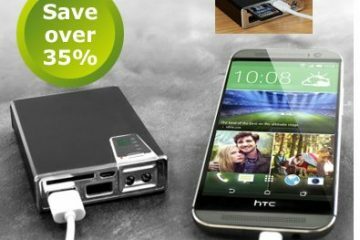 The smaller device get case at a not-so-cheap $50.74(€44.90), while the S8+ ‘s version will set you back $56.39 (€49.90). Owning a Black S8+, I had to try the “Black” version to go for that all-Black look. While I was expecting quality, I wasn’t expecting this kind of quality. This has to be most supple, high quality leather I’ve ever seen on a case, rivaling high-end leather bags and wallets. The leather used was a treat for the senses with the characteristic high-quality leather smell that’s quite distinguishable from lesser quality leather or “pleather” with its chemical smell, while the material felt amazing to the touch. 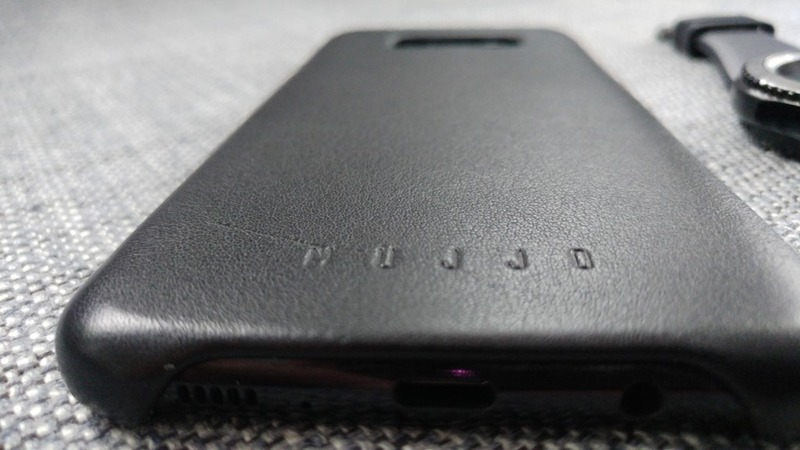 I spend a good 20 seconds going with my fingers over the back of the case with its soft, low-textured leather. It’s a visual treat too, with the typical Mujjo elegance with the focus on simplicity that didn’t detract from the S8’s overall design. 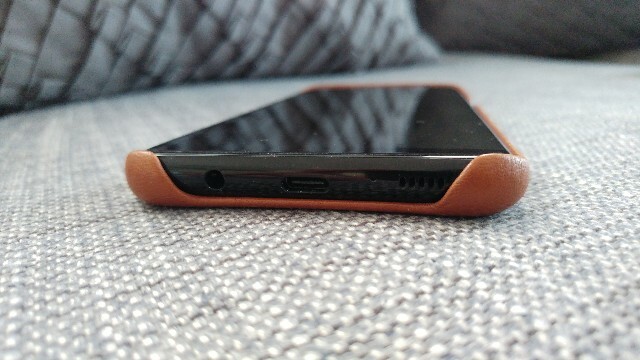 The case has an opening on the bottom to give you access the USB type-C port, headphone jack and speaker, while similar openings on the left and right side give you access to the Bixby-button, volume rocker and power button. 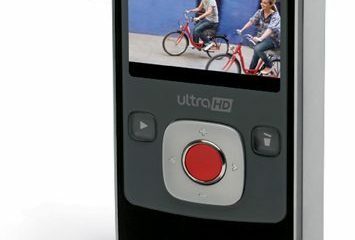 Manufacturers can either leave the buttons exposed or cover them up adding a “bump” in the process. I’m happy they went with the former as the second implementation leaves little tactile feel when it comes to the buttons. 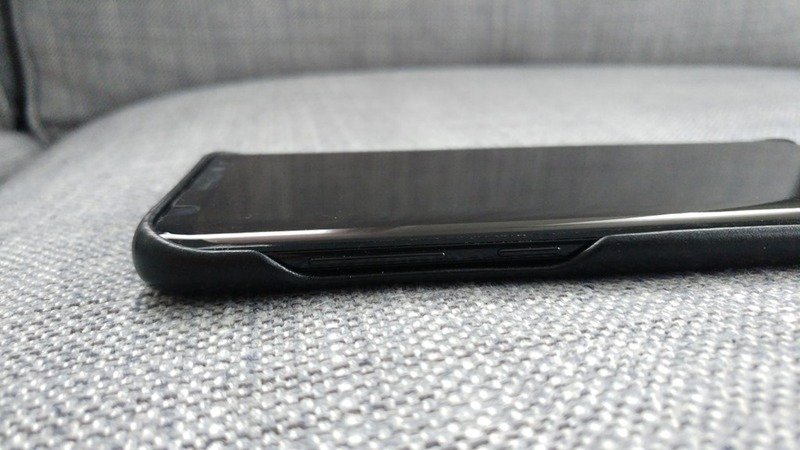 The case also slightly sticks out near the four corners of the screen, protecting it when you place the phone screen down on a table for example. 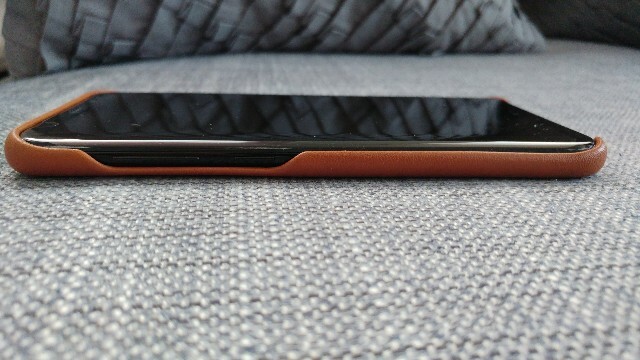 It does this all while not getting in the way side swipes when using the phone Edge Panel. 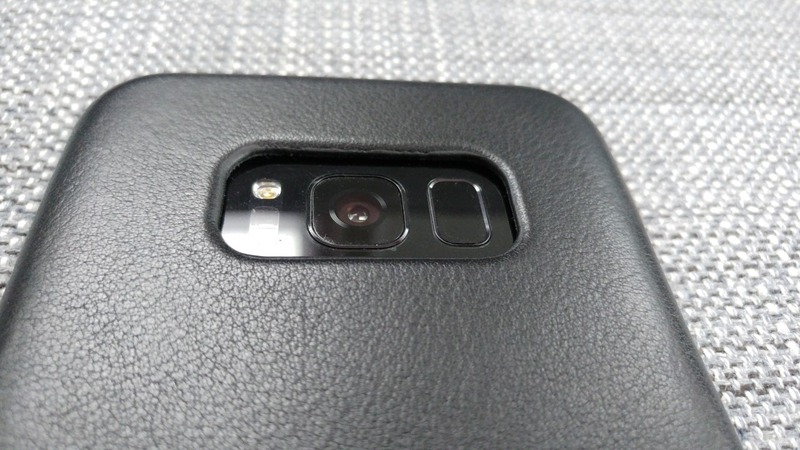 On the back, the camera module and fingerprint scanner sit slightly recessed, offering some added protection. 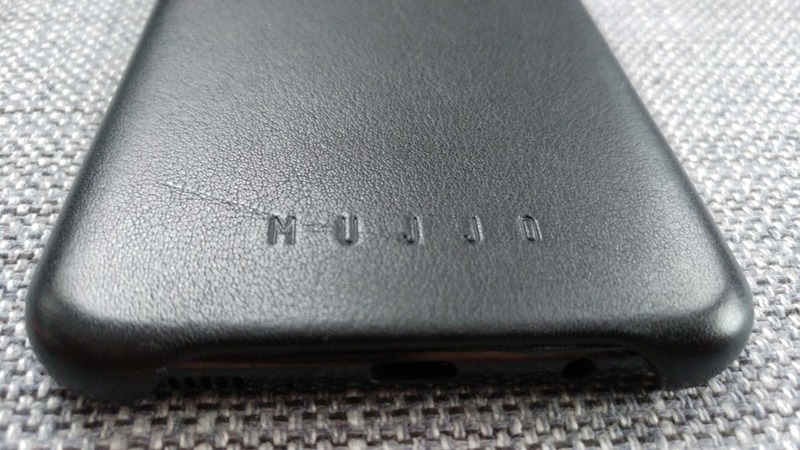 On the back, you’ll also find the Mujjo logo debossed into the leather material. I have to applaud Mujjo for resisting the urge to place a large, in-your-face logo, a mistake many third-party manufacturer make. Instead, they went for a subtle, elegant debossed, barely-there logo on that adds a nice design element and avoids things getting too plain. The inside of the case is lined with a soft microfiber material, although we do wish they used real suede for that extra touch of luxury. I hope this is something they consider for future cases. 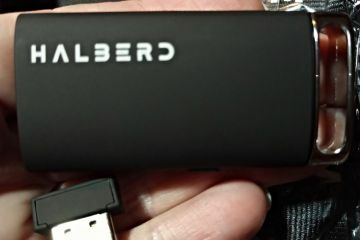 As a back cover, the case offers a nice balance between practicality and protection. 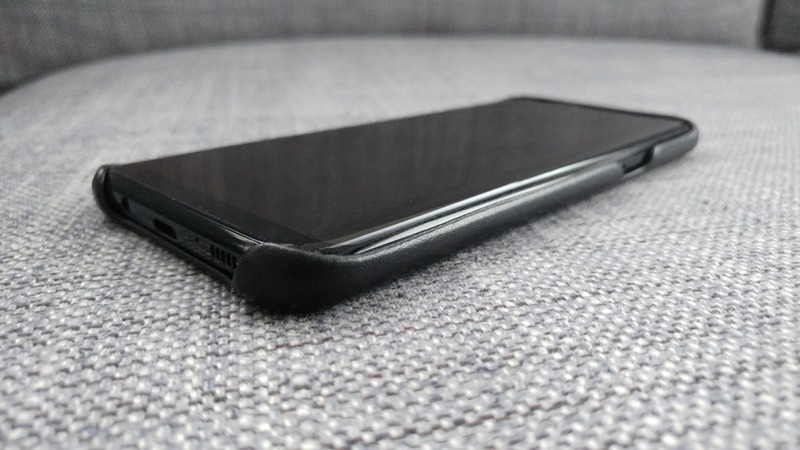 It doesn’t get in the way like flip covers, and leaves the design mostly intact and provides protection where it actually makes sense: the back (the S8 has a glass back) and the four corners of the display, a spot a phone is very likely to land on. 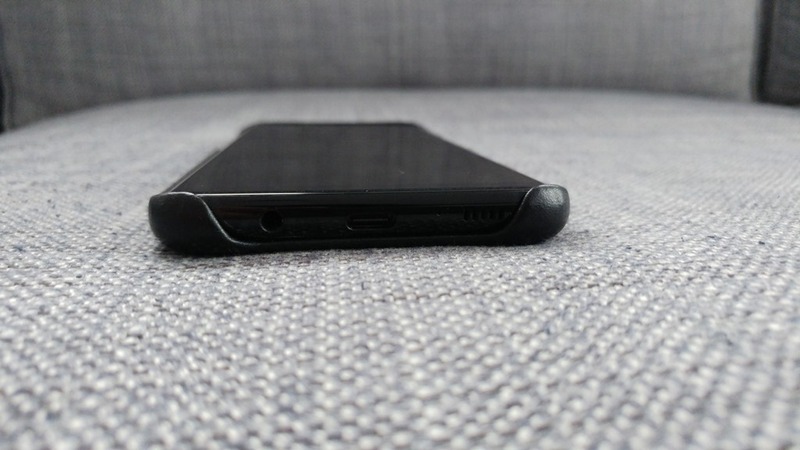 When resting on the screen, the case actually has four protrusions that slightly raise the device, as result the screen never actually touches the surface. 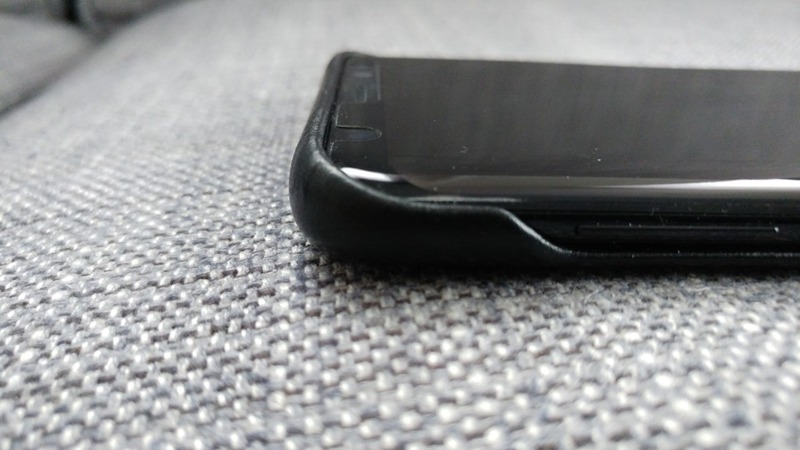 While most flip cases are supposed to offer extra protection for your screen, they simply can’t guarantee that. 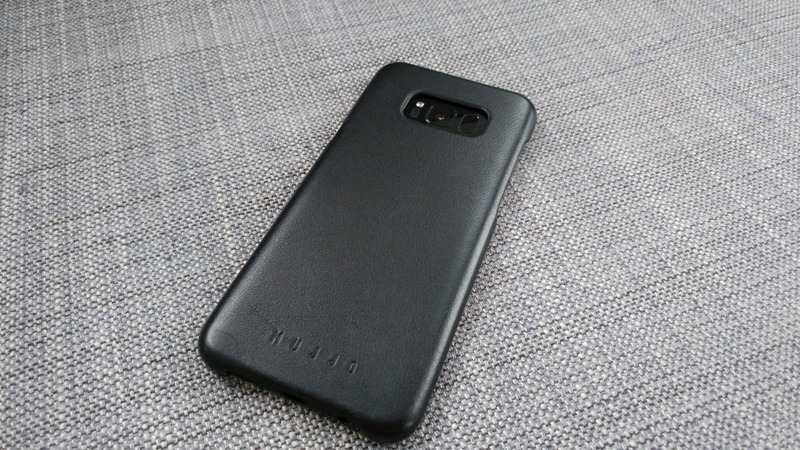 The cases that do offer that kind of protection almost always look like they belong on the set of Jurassic Park and something I wouldn’t use on beautifully designed phone like the S8. 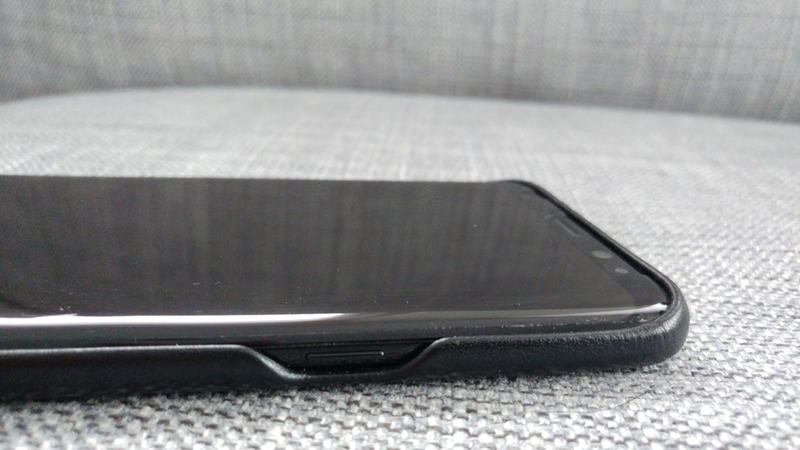 The combo of a back cover and screen protector has been my combo of choice and is the ideal balance between practical for daily use and protection against bumps and scratches. 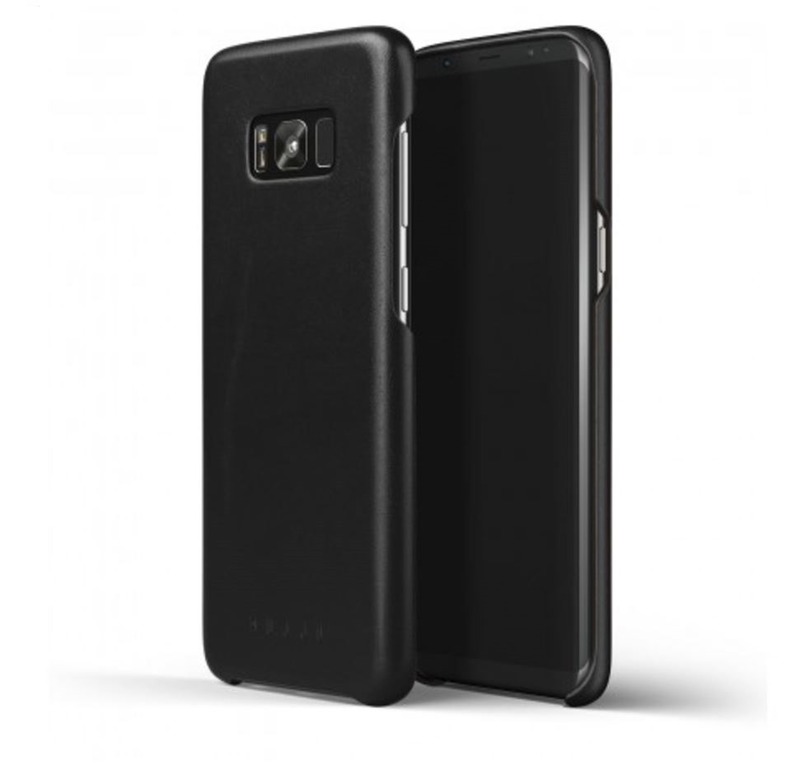 Visually, the case is stunning and a pleasure to hold, while the slightly textured leather offered added grip to the S8’s slippery body.The use of a fully Black theme on the S8 in combination with the Black case and Black phone resulted in striking, understated elegant look that’s simply a treat to the eyes. The case’s soft leather and rounded corners adds a bit of contrast to the S8’s metallic and hard materials. 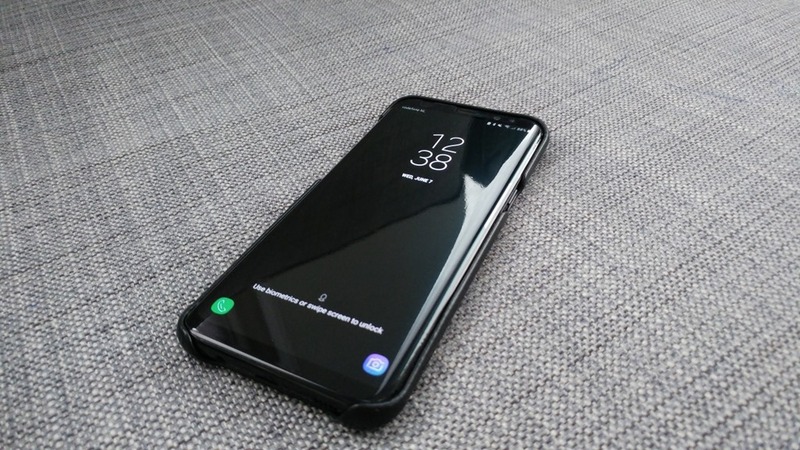 If design and quality are concerned, this is simply my favorite high-end case for the S8 currently on the market today and one of few third party cases I would actually use on a daily bases. Understated, simple and elegant, Mujjo gets it and have converted me into a fan. 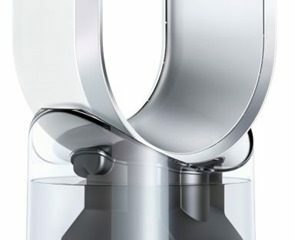 One aspect worth considering however is the fragility of the materials used. 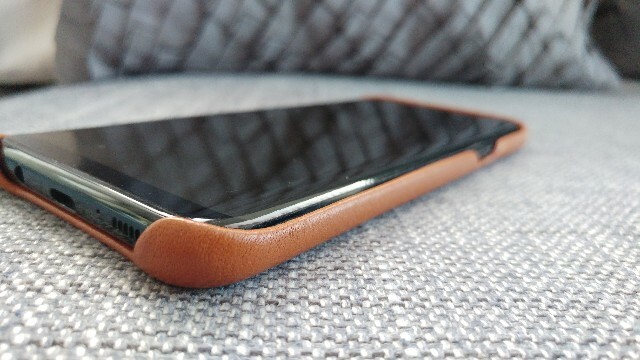 Due to the use of leather, the case will develop a weathered look that many love, but isn’t for everyone. 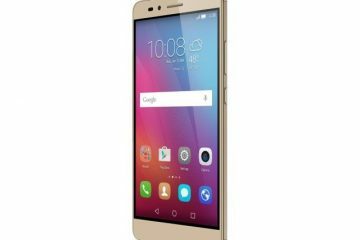 Even if you do like that look, fact remains that leather will need more care than a rubber or clear plastic case. It’s not only more prone to damage and scratches, leather and liquids aren’t best friends. In short, this is a luxury case that will need more care and will look good on a night out, and isn’t as versatile as plastic or rubber case that can also handle that African safari or day at the beach. 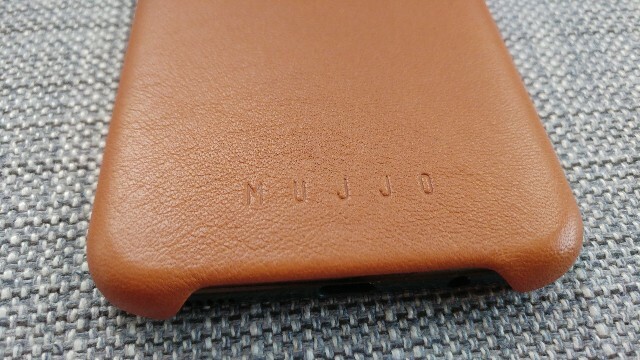 To summarize, Mujjo has created a thing of beauty: simple, elegant, quality materials that does the S8 justics. If you’re looking for something more luxurious your search should right stop here. Mujjo’s Leather Case” for Galaxy S8+ has easily become one of my favorite high-end cases, but just be aware that it will require more care. It gets 10 out of 10 and can be purchased here. We’ve also had the chance to look at the Saddle Tan version of this case. If you want something that stands out a bit more, we suggest you have a look at this color option. While we expected it to be leaning more towards the Tan/Brown, in person it seems to almost have an Orange hue to it, giving it an almost edgy look which I liked. Same amazing fit, finish, quality and that amazing real leather smell. We did notice that Black finish had a softer feel to the touch, with a more textured surface when compared to the Tan version. This version not only seemed less soft with a less textured surface, but the leather seemed to a more heavily stretched. These changes can probably be attributed to how the different colors are achieved. We do however wish they went for a more brownish/tan hue instead of the orange. Our favorite still remains the Black version, but if you want something that stands out a little bit more, the Saddle Tan version might just be the case for you. 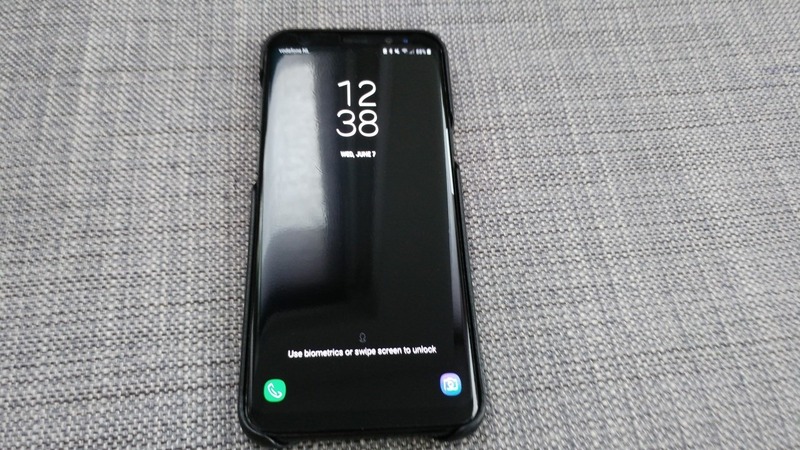 Only question remains: When will we see a version of these for the Note8? 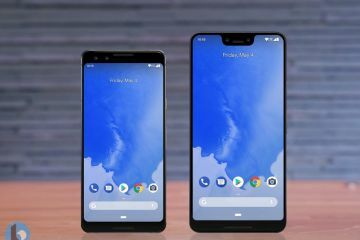 Previous ArticleThe Essential Phone, Essential Home, Essential Camera… essentially.